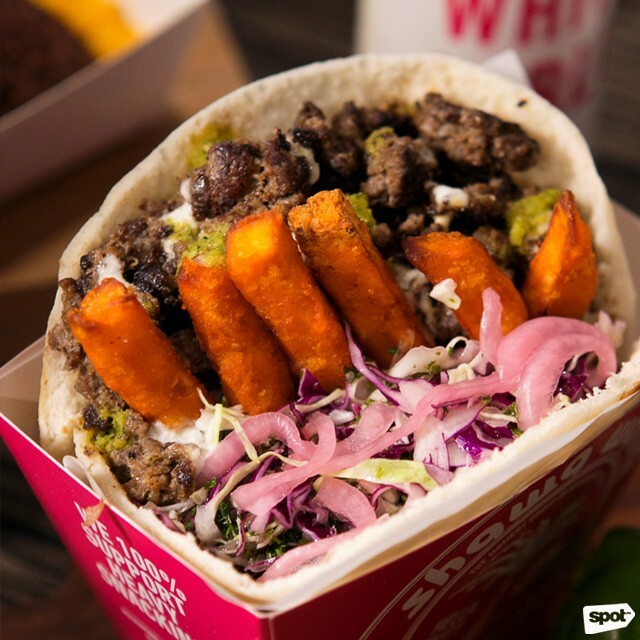 Burgers and stuffed pita, all in one place? Count us in! 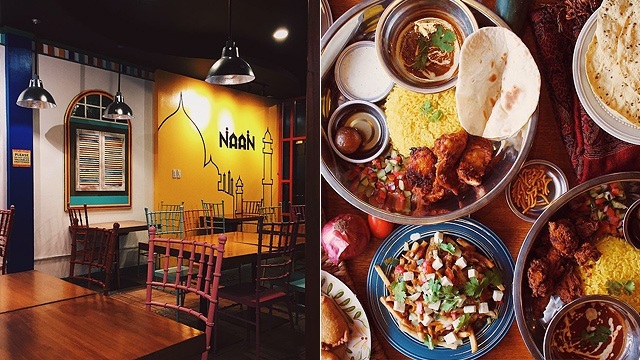 (SPOT.ph) With an eye-catching booth and equally bold flavors, The Moment Group's Mediterranean take-out counter, Shawa Wama, proves to be a hit with Rockwell regulars. 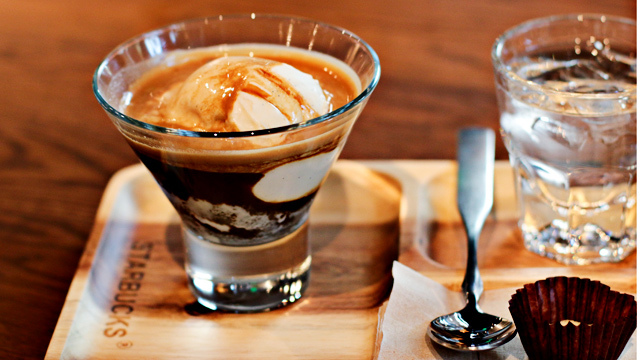 Though their hummus and Primo Beef are more than worth the drive, we still wish they could be nearer us wherever we are. Well, consider this wish granted, at least for the time being: From October 15 to November 11, you can find Shawa Wama pop-ups at all 8 Cuts branches (except Rockwell—because it's right beside the original!). The Stuffed Pita sets are handy yet hefty. 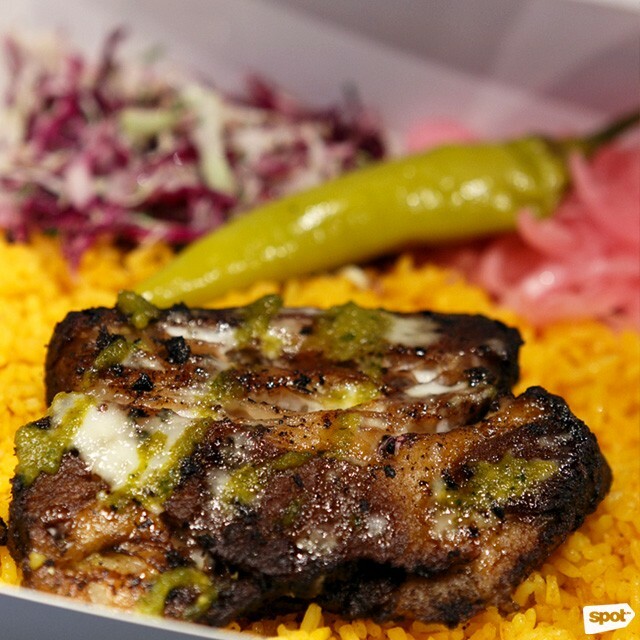 The Primo Beef Special Set will get you fork-tender, peppery beef over aromatic rice. 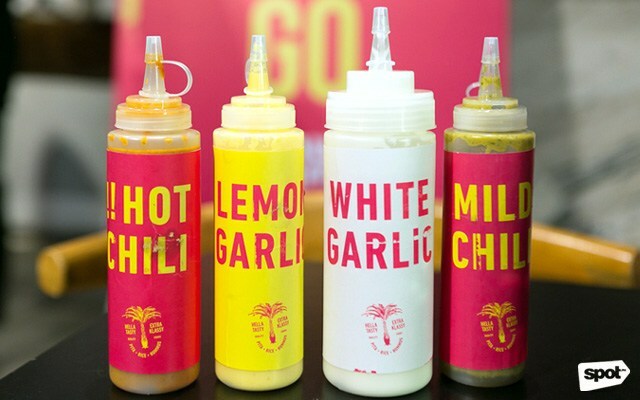 All their homemade sauces will be available at the 8 Cuts pop-ups, too! 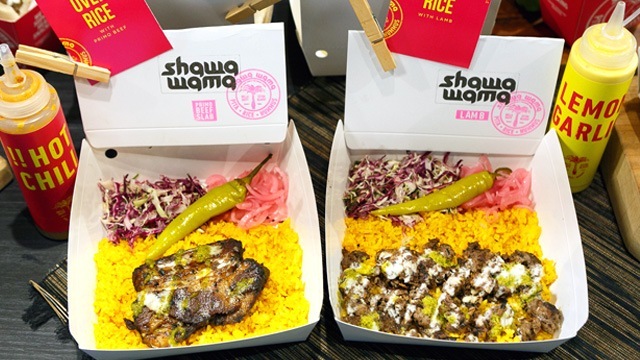 Most 8 Cuts stores will offer Shawa Wama's best-selling sets: The Stuffed Pita Sets (Stuffed Pita, Hummus, Sweet Potato Fries, & Iced Tea), which you can get in either Chicken (P299) or Beef (P299); and the Specials Sets (Protein, Rice, Slaw, Pita, Hummus, & Iced Tea), which comes in Chicken (P345), Beef (P345), or Primo Beef (P365). The Extras, Pita & Hummus (P120) and Sweet Potato Fries (P115) are also available, as well as their special sauces. And if you get a cheeseburger with your pita? We'll be the last ones to judge. The Shawa Wama sets will be available at all 8 Cuts branches except for Rockwell and Salcedo (which will only offer the Special Sets).